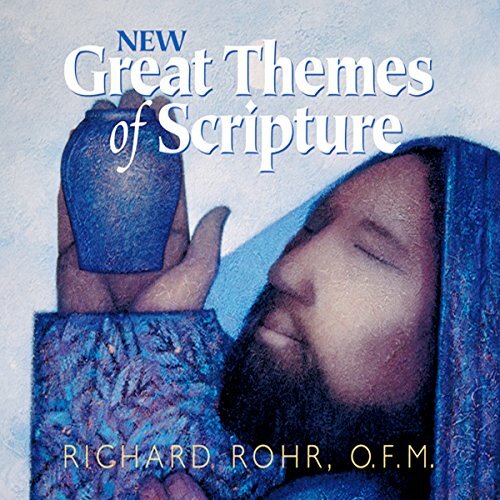 Showing results by narrator "Richard Rohr O.F.M"
Richard Rohr addresses one of the most vital questions for new and lifelong Catholics. 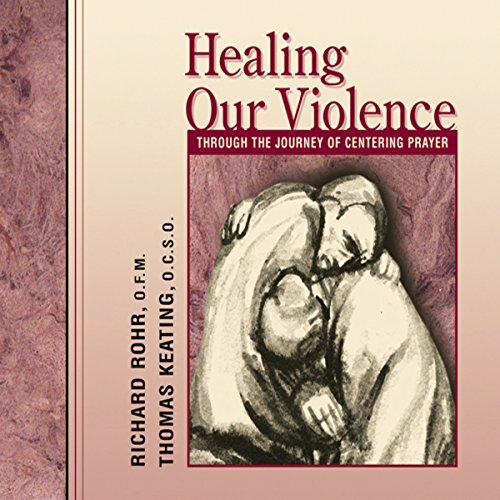 Rohr draws on his own prayer, study and preaching experiences throughout the world to ask "What is good about being Catholic?" 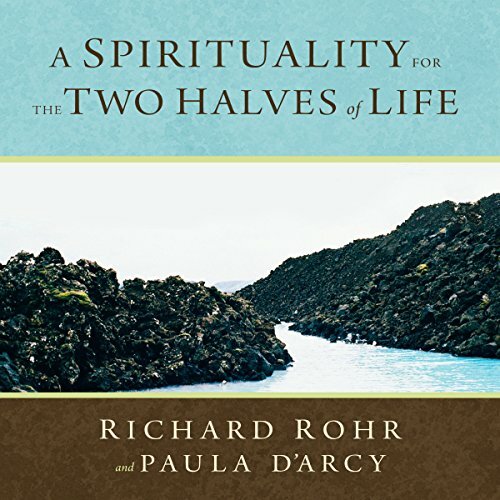 This series invites listeners to explore the breadth and depth of their faith. 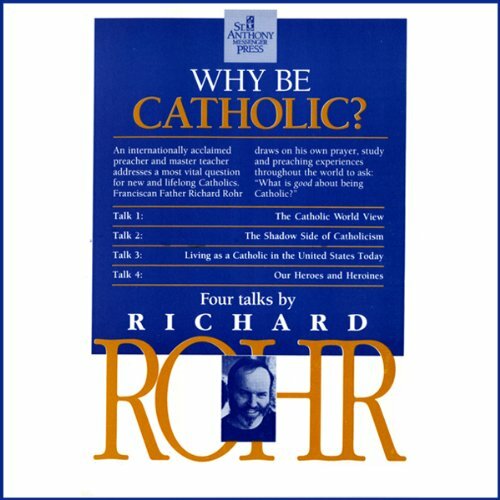 "Most Catholics are not Catholic/catholic enough," says Rohr. Addresses both the shortcomings and strengths of the Catholic Christian tradition. 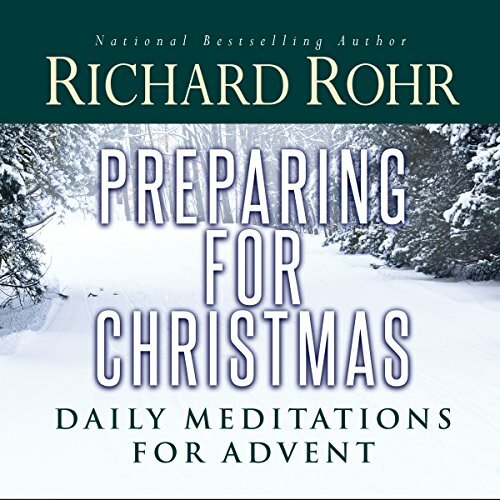 Speaking at a day of prayer, Richard Rohr says, “Advent is not about a sentimental waiting for the baby Jesus.” He asks listeners to focus expectations and anticipation on “the adult Christ, the cosmic Christ,” the Lord who challenges us to empty ourselves, to lose ourselves, to surrender. This is the Jesus whom we invite to come into our hearts at Christmas and throughout our lives. 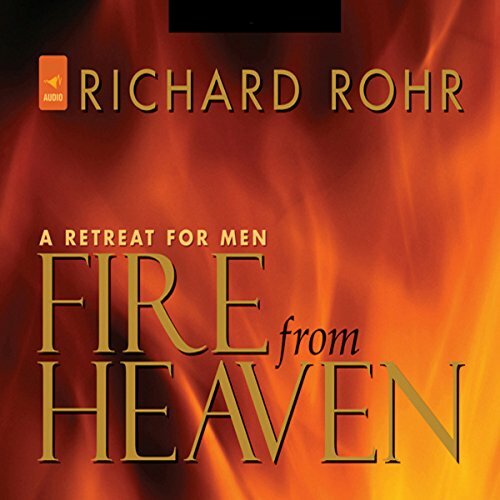 In this retreat experience, Richard Rohr explores the role of men in society and religion. 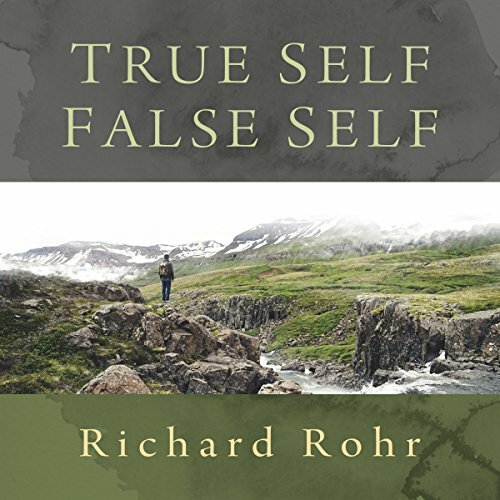 Father Rohr focuses on the yearning to rediscover passion in masculine identity and in the purpose of life. He uses archetypes (symbolic images) to transmit his powerful message about male spirituality and integration. He challenges listeners to encounter their archetype (king, warrior, magician, or lover), recognize its dark side, and empower their journey through drumming, dialogue, and discovery.